There are many wooden gymnasium floors that have not been looked after very well. They may not have been sanded and sealed for years. 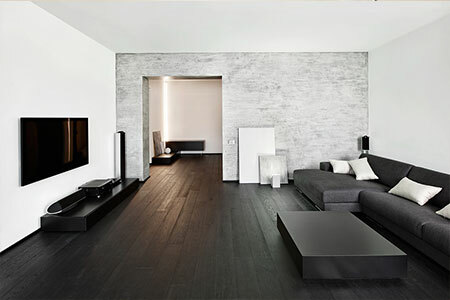 This has resulted in floors looking worn with ingrained dirt that causes the floor to have a dirty black colour to it. Some gymnasium floors have been sealed but not sanded. The fact that they have had several oats of oil based seal applied will cause the floor to have become yellowed by the sun, leaving the floor to have a dirty brown look to it. Even if you ensure you properly maintain your floor, gymnasium floors will need to be refurbished approximately every 8 to 10 years. Refurbishing your floor involves the process of sanding your floor back to the bare wood, and then applying a seal, paint and a finish. 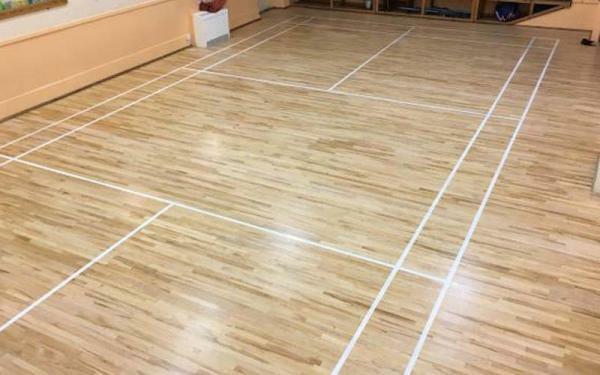 Having a beautifully sanded floor will not only make your gymnasium more appealing, but it will also make your floor safer to use. Restoring the floor will increase its grip and if any of the boards are damaged, they can either be repaired or replaced. 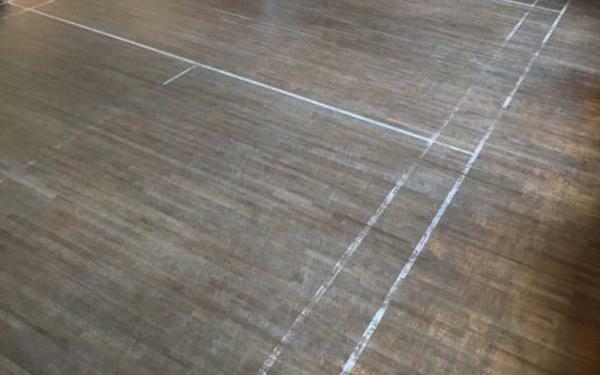 A complete refurbishment of the gymnasium will include the sanding of all the game lines and repairing or replacing all of the damaged boards. 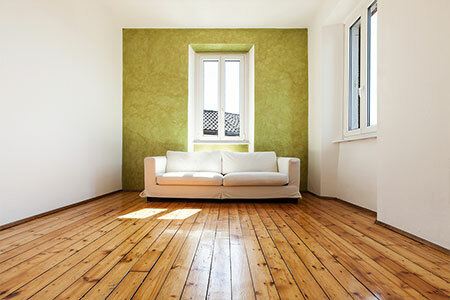 We will use our state of the art Swedish and German sanding machinery to sand your floor back to the raw wood. This means that the amount of dust we generate is greatly reduced, so that the time to clean up after sanding is greatly reduced. Our machinery will also reduce the chance of any dust or grit being left on the floor when we come to do the seal and finish. Any dust and grit left behind could scratch the floor and leave the gymnasium floor with a less than perfect finish. The final step in refurbishing your gymnasium floor is to seal it. Here at Timberwolf, we only use best lacquers and hard wax oil to ensure we give your floor the best finish it deserves. We always ensure we choose the correct finish for each floor we refurbish. 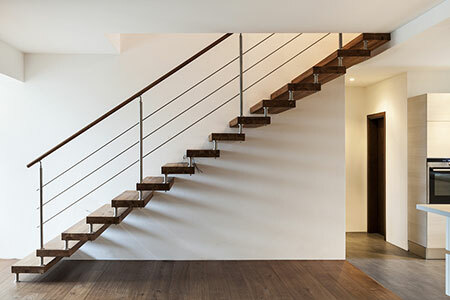 Once you have had your floor refurbished by us, it is a very good idea to keep on top of it's maintenance to help prolong it’s life. Dependent on how much use your floor has, it is a good idea to get it resealed every 1-5 years. This will help prevent further floor sanding in the near future.